I can’t think of any Sheffield Cinemas that did that? For one thing, if the cinema was not making money just showing films, I don’t think they could have found the cost of conversion and soundproofing needed to operate both. They were still large cinemas. Screen one even had a huge, Cinerama screen (Albeit ,not a 3 projector set up.). 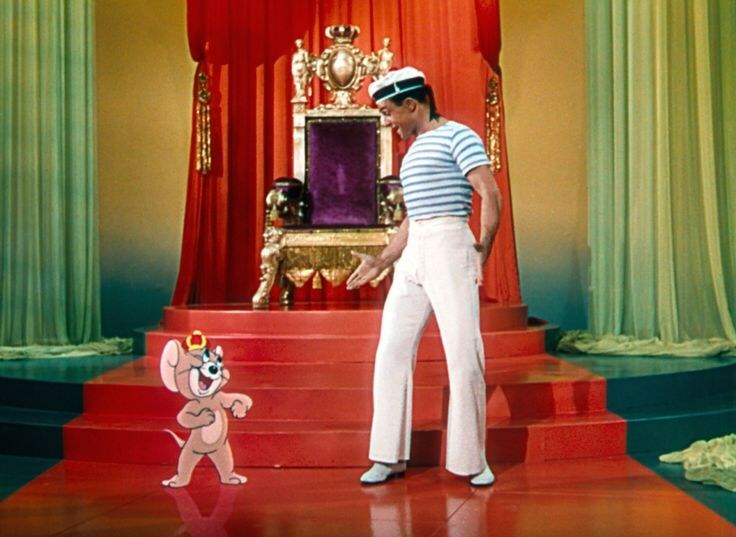 it opened in July,1969 with “Ice Station Zebra” in Screen:1 and “Funny Girl” in Screen : 2. 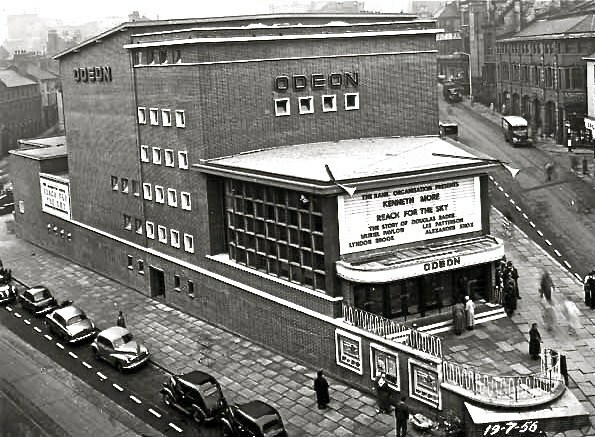 It became too expensive to operate three large cinemas here so, they suddenly converted the Odeon to Bingo,which still operates today, long after the Gaumont’s demise. That theatre has since had a false ceiling built to separate what was the Circle from the Stalls. 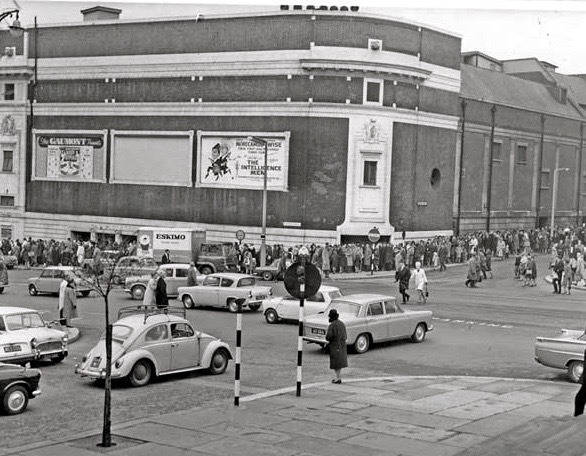 Most of the suburban cinemas changed to Bingo in the 1960’s....firstly on a part-time basis and later, full time. They were simply not big enough to separate into dual purpose buildings! A few that changed to Bingo,that come to mind are: Roscoe,West Bar - Roxy, Page Hall - Star, Ecclesall Road - Lyric, Darnall - Adelphi, Atterclifffe - Manor, Manor Top - Sunbeam, Firvale - Essoldo, Lane Top and many others. That is correct. The building was halted when war broke out. 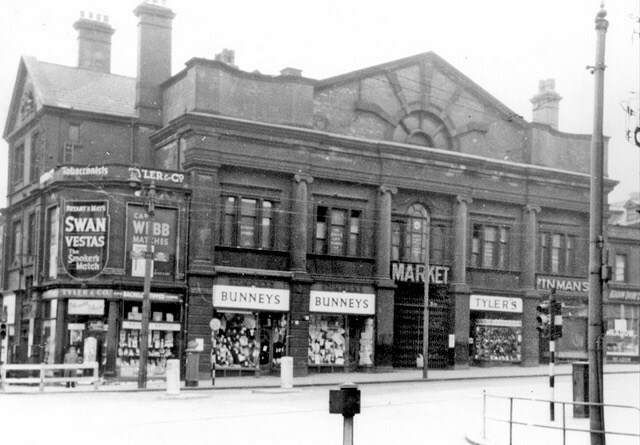 It was a very different building to the one that appeared later. It had one of those huge tower “fins”, typical of Odeons of the time. I’m glad they changed the plans as they did. 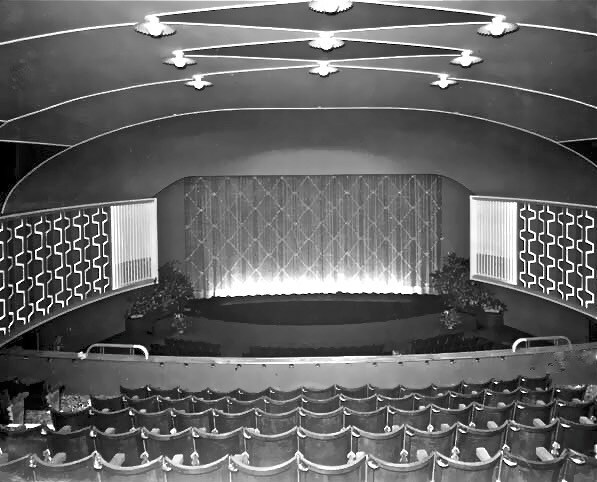 The Odeon was a beautiful cinema...... the first post-war one to be built, with state-of-the-art projection and sound. 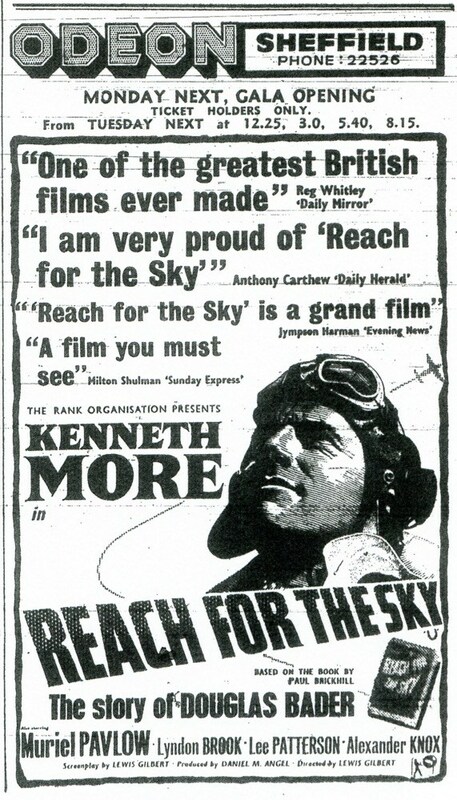 My Dad took me on its first Saturday, to see “Reach for the Sky”. My Father was the manager of the Adelphi in the late 50's and 60's his name was Trevor Pengelly, unfortunately long dead. I am sure I can find some information for you from my mother who is still alive. That would be wonderful and most useful. 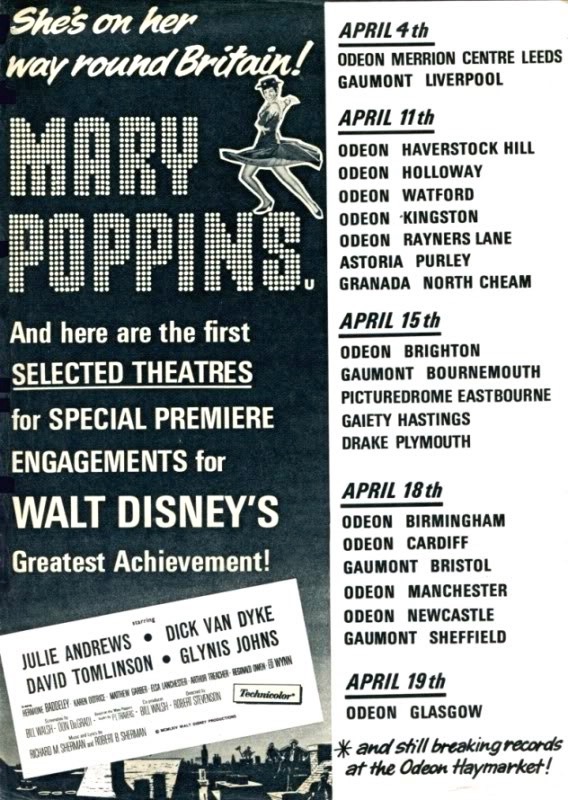 That list is a bit perfunctory in that, the dates given are when those films opened in London. 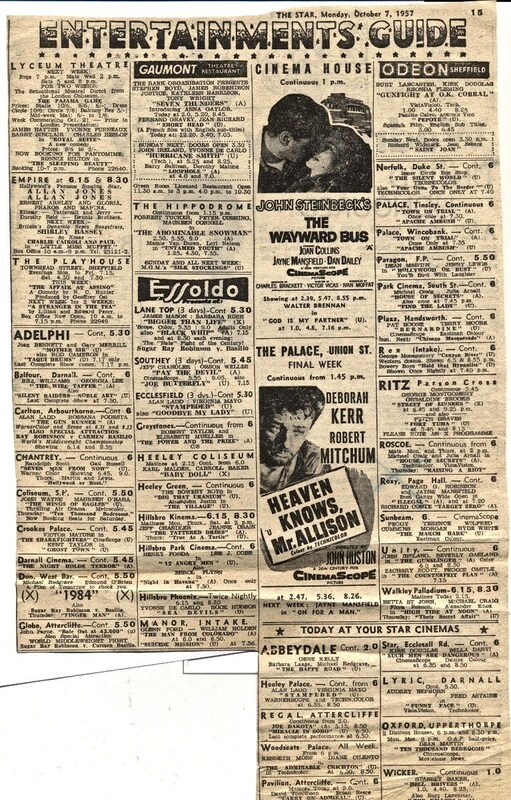 For example: BEN-HUR was not released in all UK cinemas in December,1959. It had its exclusive London Premiere then,at the Empire,Leicester Square. 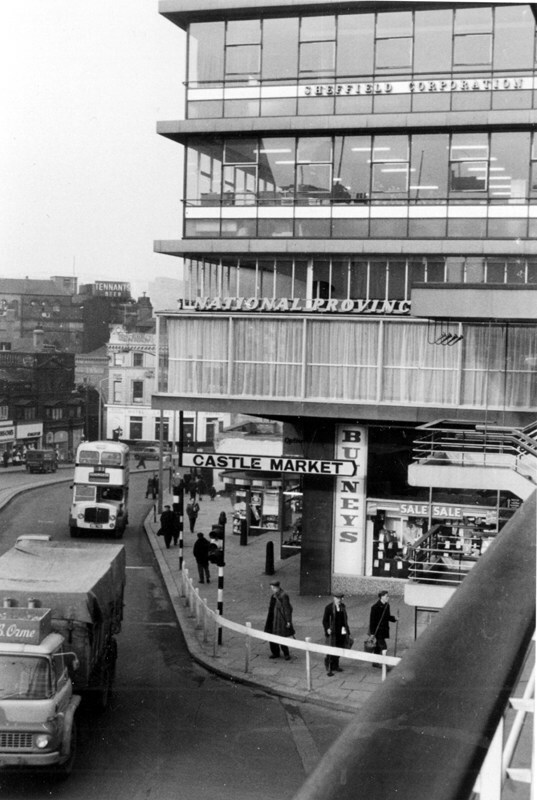 It didn’t get to Sheffield until September,1961, where it played at the new ABC. It was that cinema’s first 70mm Road Show. Thanks for your help anyway. I’ll keep trying. I don’t think it’s a queue,as such?..... 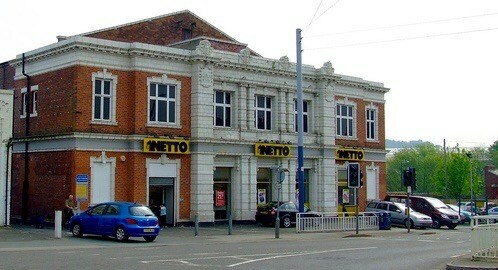 looks like a closing down sale at Bortners and people have just stopped to look in the window? The cigarette signs belong to the cafe,next door. 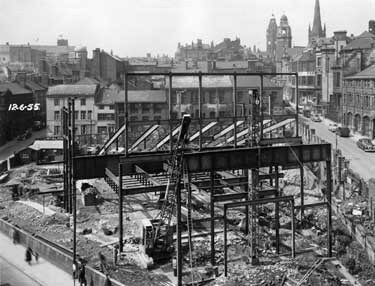 Those shops are gone now, in the Orchard Square re-developement. The Museum pub is now the end of the row. I remember the Cavendish very well. It was VERY sophisticated and posh,for the time. Opening in May, 1967, it was aimed at an older set, although when we joined,I was still only 19. It was quite big,with a bar, a restaurant, a small cabaret floor, a quieter room and the main cabaret room. 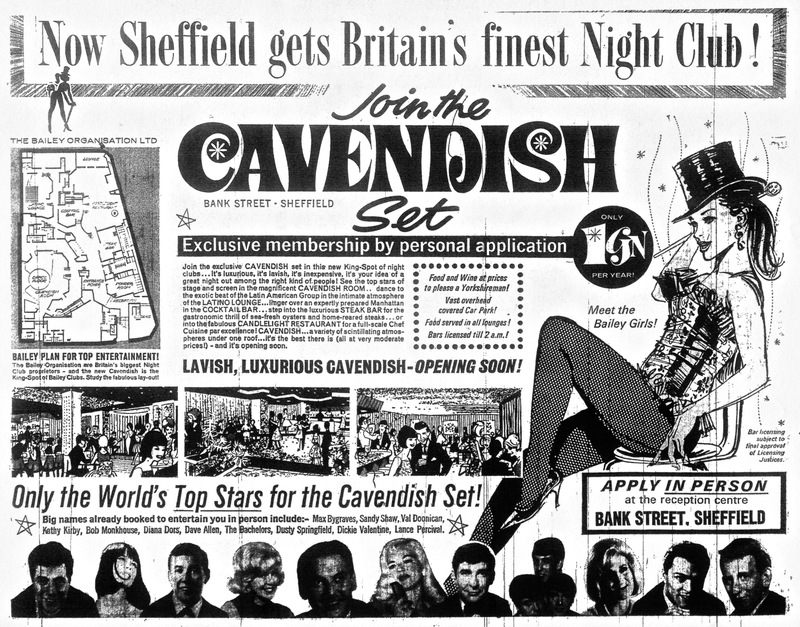 Membership was 1 Guinea a year (£1.05) and then there was a cover charge of around 7/6 (37 1/2p) to get into the Cabaret Room. Many BIG names of the day appeared there,including: Kathy Kirby (who opened it), Max Bygraves, Dusty Springfield, Sandy Shaw, Val Doonican, Bob Monkhouse,Diana Dors, Dave Allen, Dickie Valentine, Scott Walker,etc. There were some other big names too,that I can’t recall,without mixing them up with the Fiesta’s rosta. We used to go often, mostly on week-ends. Suits, Jackets and Ties were the rule, or, you didn’t get in. United & Wednesday players were quite often there too. Its business suffered quite quickly after the Fiesta opened in 1970 and it changed its name to Baileys. Great memories of happy times there. 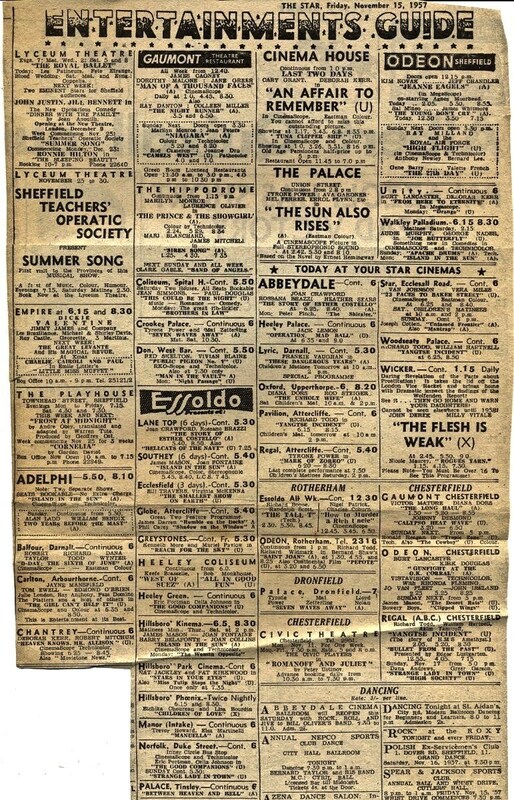 When I retired, as a personal project,I spent many afternoons in the Local History Library going through back copies of The Star and the Morning Telegraph, trying to compile a record of what films were shown at the main City Centre cinemas between 1948 and 1972. I managed to do this very successfully. However, when I came to the year 1959, I found that there had been a National Print Strike between June 28th and August 1st that year. This meant that the Sheffield newspapers were not published between those dates. Can you spot yourself in the queue, Dave? This is the queue for "Mary Poppins”, which arrived at the Gaumont in Easter week, 1965. She stayed for four weeks. I saw the Beatles at the City Hall - twice....and,you’re right.... the screaming was deafening! I think you would need to find relatives of the original Owners/Manager? The library may be able to furnish you with these facts. 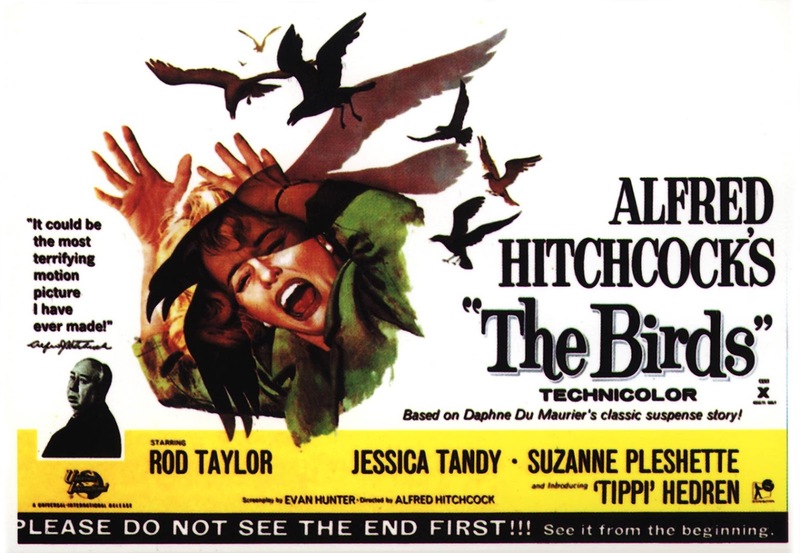 John, The film that was playing at the Gaumont during the week of November 17th to 23rd, 1963 was “The Birds”. JFK was shot on Friday,22nd. November. “The Birds” was in its second week at the Gaumont, and the Bond you may have seen at that time was “From Russia With Love”, which had finished its original four week run there, two weeks before. 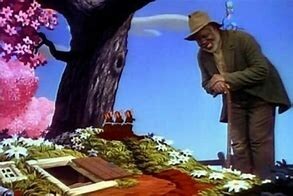 The film I associate with that momentous day is Cliff’s “Summer Holiday”. I was taking Mum to see it (on its General Release) at the Manor Cinema. I always remember Mum was doing her hair when the Newsflash, saying that he’d been shot came on TV. We didn’t find out that he was dead until we came home. I’ve never seen any interior photos in the City Library’s collection? 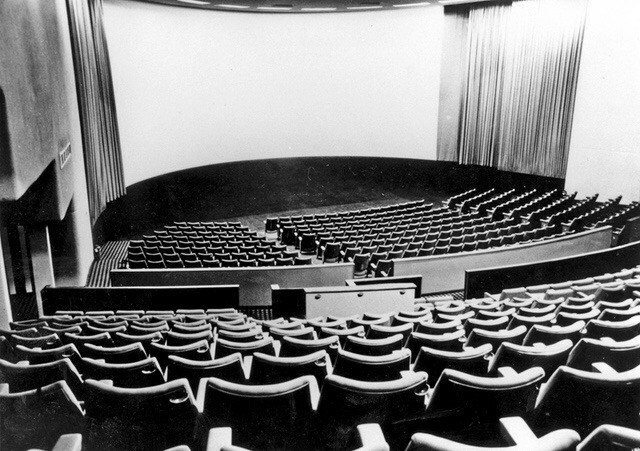 As I recall, there was nothing at all luxurious about the Cinema House? It was quite small. The thing I remember most about it was the smell of coffee and food from the small Cafe it had. If you look at the photos above,the screen was at the right hand end of the building,where you entered. The circle was quite small too. 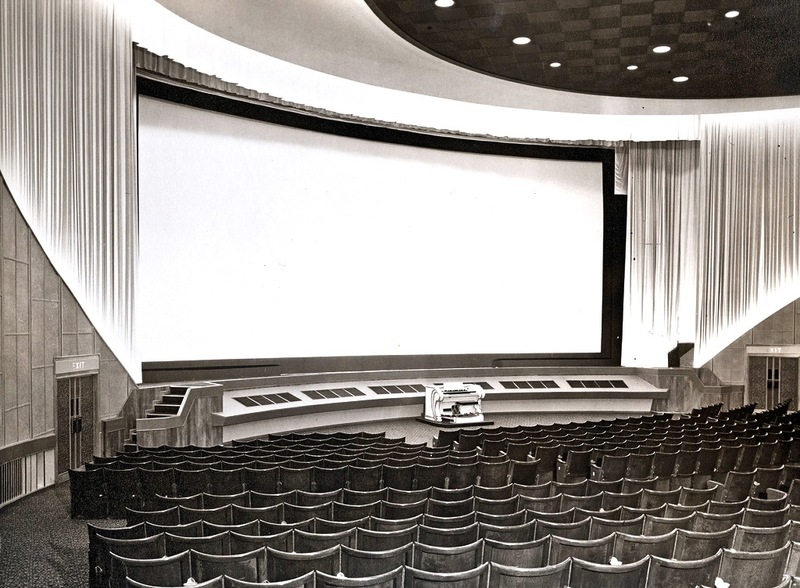 The auditorium was very narrow and pretty useless for the later CinemaScope and other Wide-Screen processes. Ironically,it did get to show first,exclusive and lengthy runs of many of these movies. Such as: Gigi,An Affair to Remember,High Society,The Girl Can’t Help It,War & Peace,etc. I seem to remember that in the early years the ABC had an organ at the front which rose up for organist to play during intermissions etc. I’m afraid you’ve got your theatres mixed up,Sonia. The original Road-Show presentation of “Oliver!” played at the Odeon (Flat St) from Dec. 22nd,1967 to March 8th, 1968. 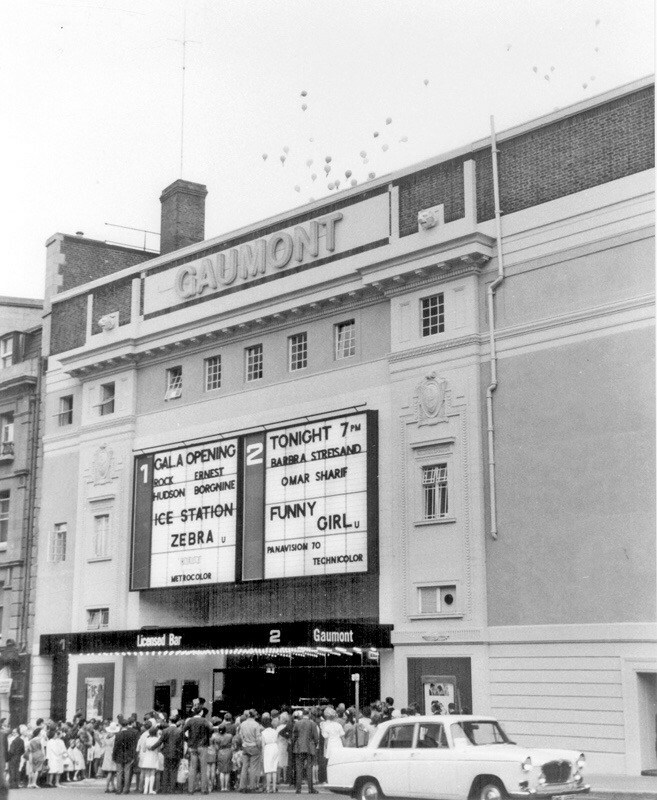 It was the last of the Odeon’s Road-Shows,before that theatre swapped places with the re-vamped Gaumont. 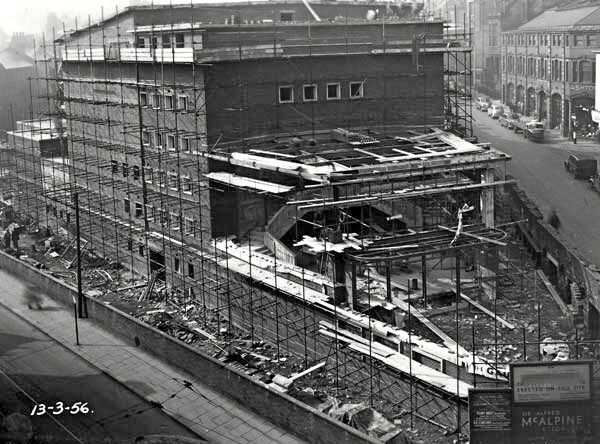 Playing at the ABC at that time was “Camelot” - which opened on Dec.17th,1967 and ran until Jan 27th, 1968.